A very Happy July 4th to all of you! Q Source is celebrating the holiday by taking Monday, July 3rd, and Tuesday, July 4th, off to celebrate. We’ll be open for regular business hours on Wednesday, July 5th, 2017. 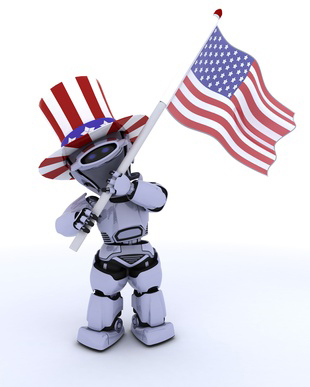 Our Q Source family wishes you a safe and enjoyable Independence Day full of friends, family, sun, and BBQ. Thank you for your continued patronage. For your shopping convenience, QSource.com is open for business 24/7. Orders placed via our Web site while we're closed, will be processed as soon as possible on Wednesday, July 5th, 2017. Please contact us with your related questions at qsales@qsource.com or via phone at 800-966-6020. Thank you!